Winter has finally arrived in full force in southern Ontario. Can you imagine what winter in Ontario would be like if you could not partake in any outdoor winter activities? Luckily for us, we have numerous ski resorts, all within a few hours drive of the GTA, to help us enjoy these cold winter days. Is there anything better than feeling the sun on your face while the rest of your body is bundled up and warm? I pity anyone who has never tried to ski because they are afraid of the cold weather. With the proper outerwear even the arctic temperatures of the last week are bearable, so long as you enjoy as many coffee breaks as I do. Unfortunately injuries and accidents are an inevitable part of skiing. Ski patrollers at busy ski resorts such as Blue Mountain and Horseshoe Valley attend to multiple accidents on a daily basis, with a few of these requiring hospital visits. Skiing accidents can range from sprains and bruises to acquired brain injuries and death. 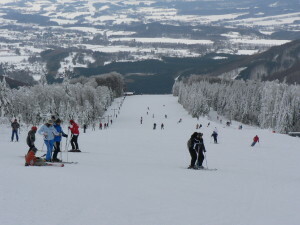 While some accidents are unavoidable, many of them are by no fault of the skier. Ski resorts are obliged to provide safe terrain for all to enjoy and to do their due diligence to best ensure they are providing the safest environment possible. This includes ensuring there is proper signage and warnings that are easily understood by all skiers, providing properly groomed and maintained trails and terrain, a trained and educated staff to ensure a safe and enjoyable visit by skiers of all abilities, and properly functioning lifts and facilities. If a resort fails with even one of these responsibilities the chances of injuries and accidents are greatly increased. 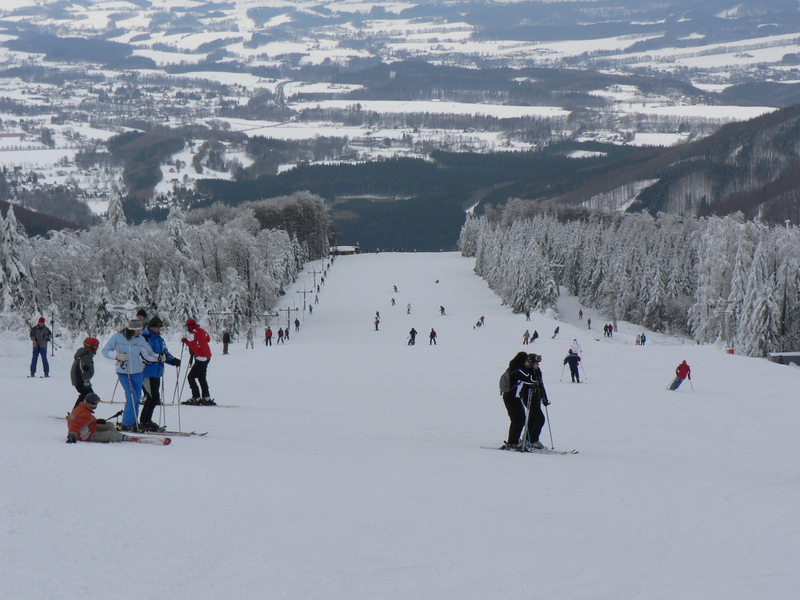 What can you do to avoid skiing accidents? As as skier you are obliged to follow 7 basic rules, known as the Skier’s Responsibility Code, to ensure the safety of yourself and others on the ski hill. Remember, accidents are a natural part of skiing but if you and the resort operators follow the rules and guidelines the severity of these accidents can be dramatically diminished.